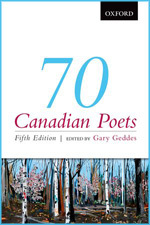 The fifth volume in editor Gary Geddes’s series of anthologies is 70 Canadian Poets. 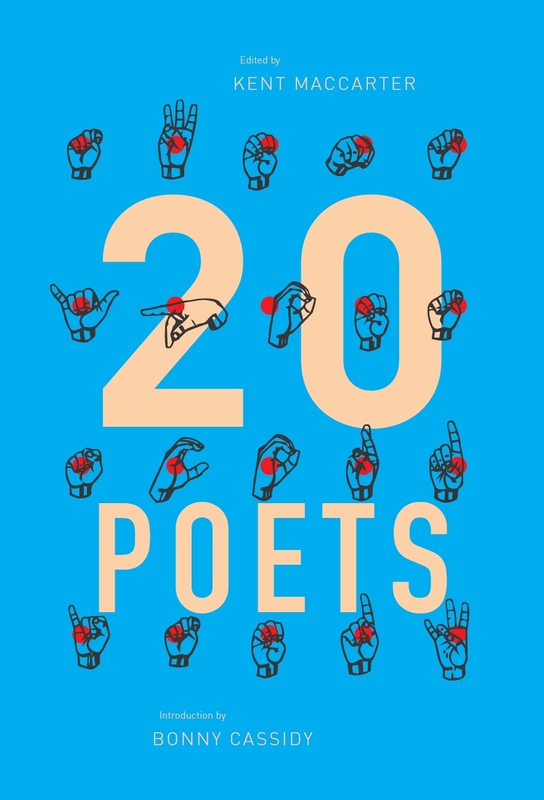 Predominantly produced as a mainstream-leaning overview of Canadian poetry for university courses, the anthologies exist as worthy introductions to the past century-plus of Canadian poetry. 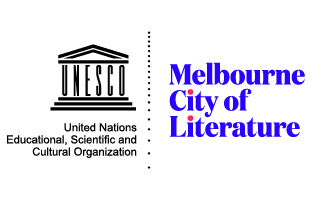 The series is now nearly fifty years old, and began with the original 15 Canadian Poets, co-edited with Phyllis Bruce (Oxford, 1970), before heading into 15 Canadian Poets Plus 5, also co-edited with Phyllis Bruce (Oxford, 1978), 15 Canadian Poets x 2 (Oxford, 1988) and 15 Canadian Poets x 3 (Oxford, 2001), with the new volume existing as a kind of 15 Canadian Poets x 4-and-two-thirds.